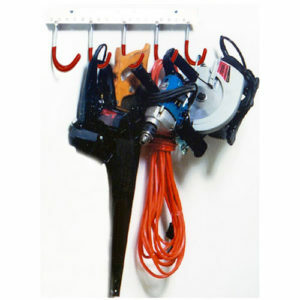 The Surelock® Gravity Tool Organizer Single is our original tool organizer model, and has since been upgraded with additional safety features. 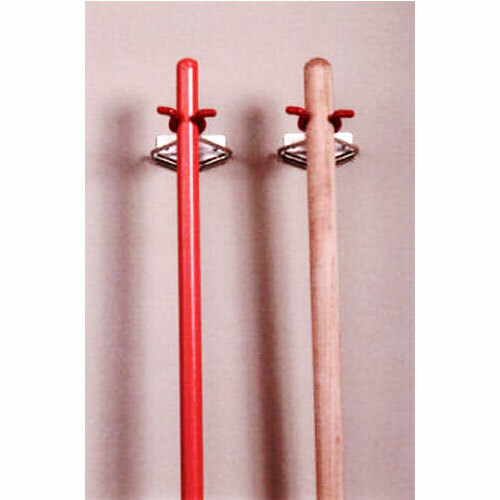 This model is no longer manufactured, and availability is limited. 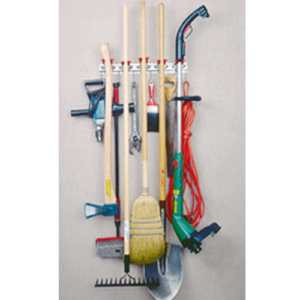 From brooms to hammers, the Gravity Tool Organizer Single holds items securely, releasing them with a gentle pull from the locking arms. 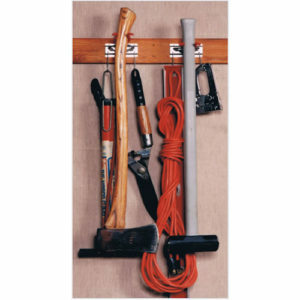 Use the hooks to hang items such as cleaners, tools, power cords and much more. 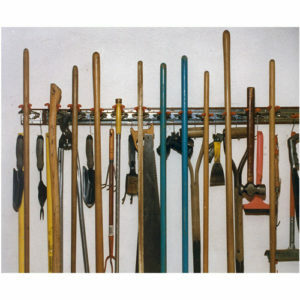 With this purchase you receive a two-pack of Gravity Tool Organizers with four all purpose peg hooks.